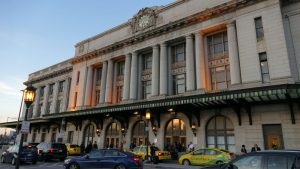 Canadian National detailed plans to invest a combined CA$40 million (US$29.98 million) to maintain its network in the Canadian provinces of Nova Scotia and New Brunswick. 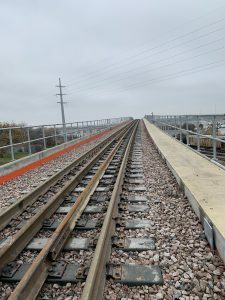 The investments are part of the Class 1’s record capital plan for 2018 and mark the sixth and seventh province plan the railroad has detailed during the past month. CN has also unveiled capital plans for British Columbia, Manitoba, Alberta, Quebec and Saskatchewan. In New Brunswick, CN will spend CA$30 million (US$22.48 million) to replace, upgrade and maintain key track infrastructure. 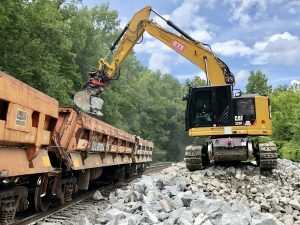 Work scheduled for the province includes the installation of 20 miles of new rail and more than 50,000 crossties, as well as grade-crossing surface rebuilds and maintenance work on bridges, culverts, signal systems and other track infrastructure. 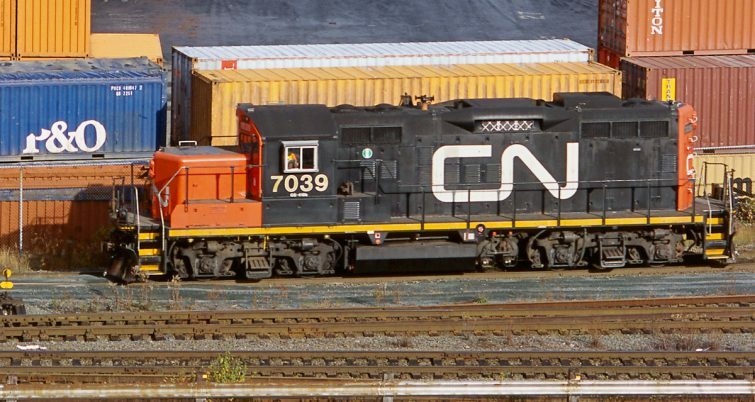 CN says its planned CA$10 million (US$7.50 million) plan for Nova Scotia will strengthen the rail network, improve safety and support efficient service. 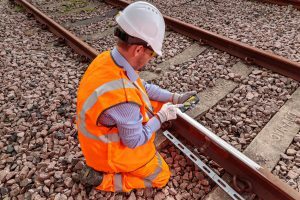 The work in the province includes the installation of six miles of rail and more than 2,100 crossties. 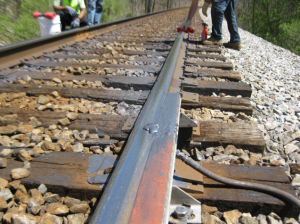 Additionally, CN will rebuild grade-crossing surfaces and perform maintenance work on bridges, culverts, signal systems and other track infrastructure.